No admission Fee at Petting Zoo, Free entrance to Alfheim Fairy Land. 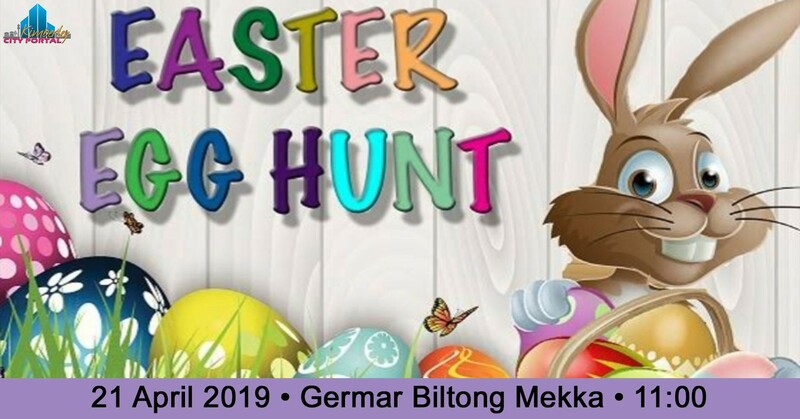 Free treat buckets to feed animals when you like & check in on GERMAR BILTONG MEKKA’S FACEBOOK PAGE. Restaurant will be closed & following will be available! Lamb chops, Sosaties, Hotdogs, Roosterkoek & Salad. Beverages available in shop, Fully Licensed! !